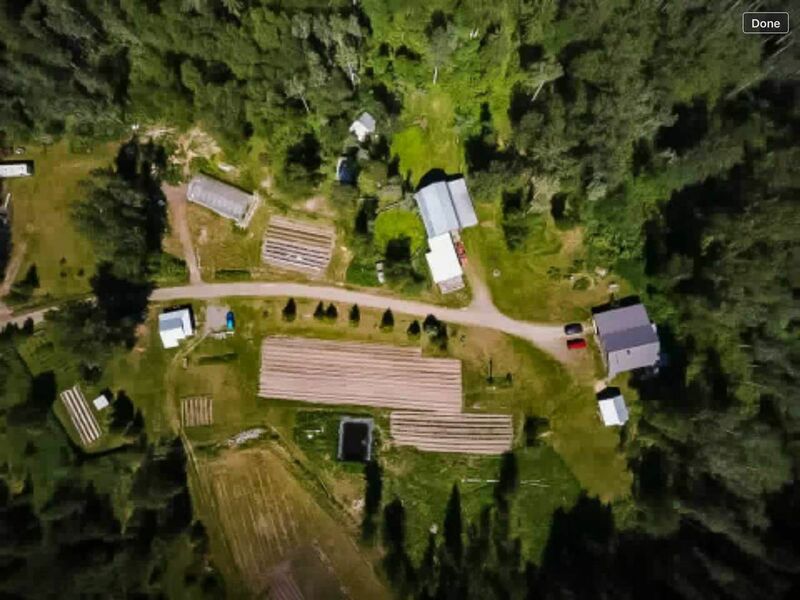 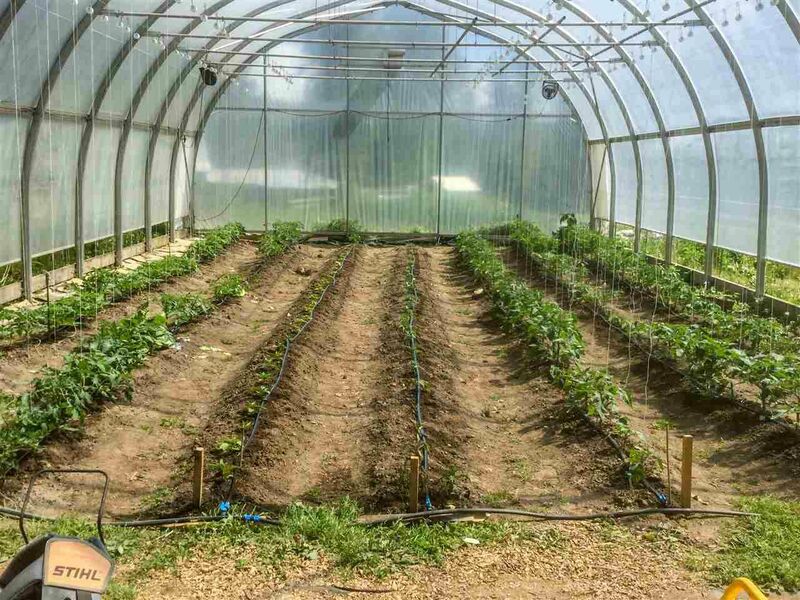 Seaton Mountain View farm is a market garden farm on 131 acres located about 35 minutes from Smithers. 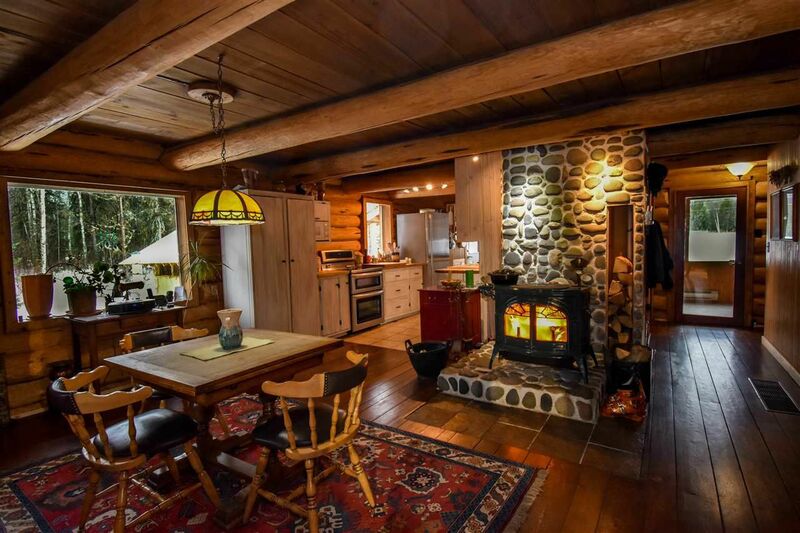 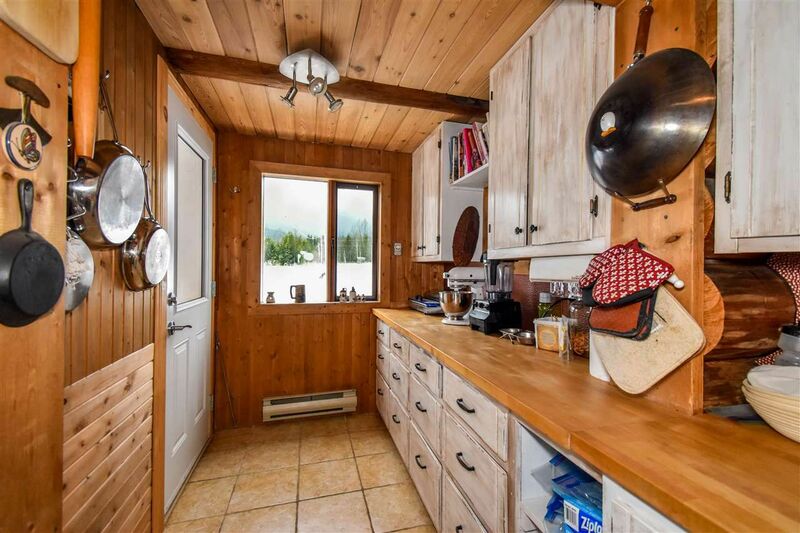 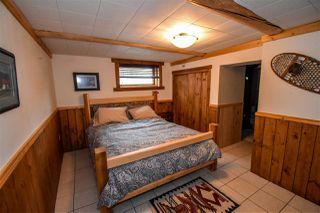 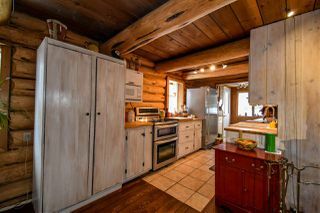 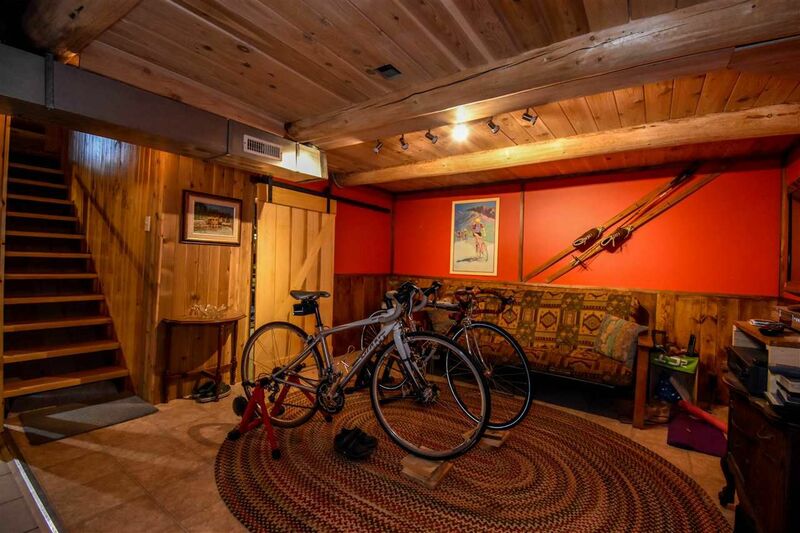 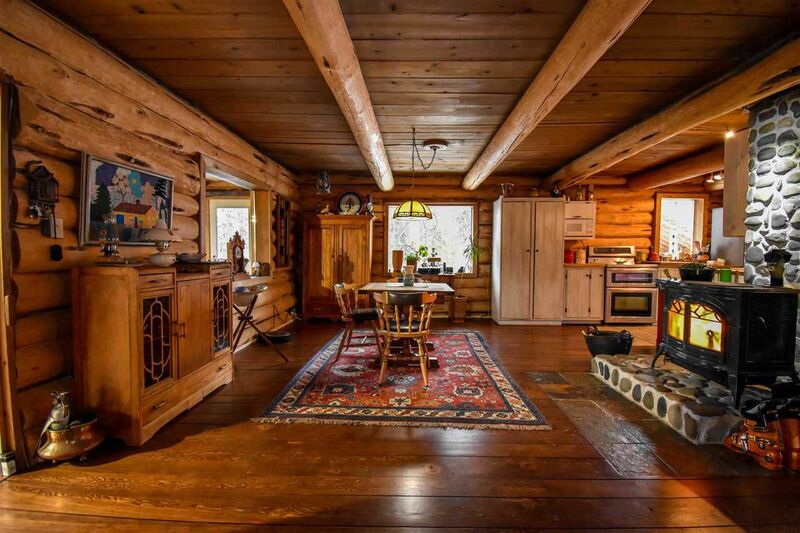 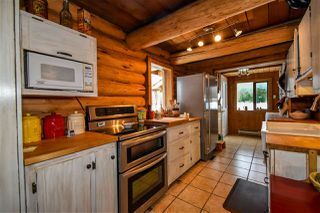 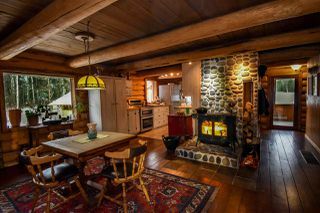 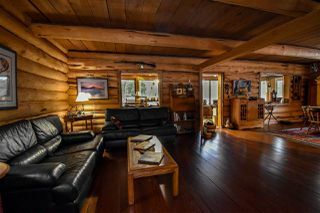 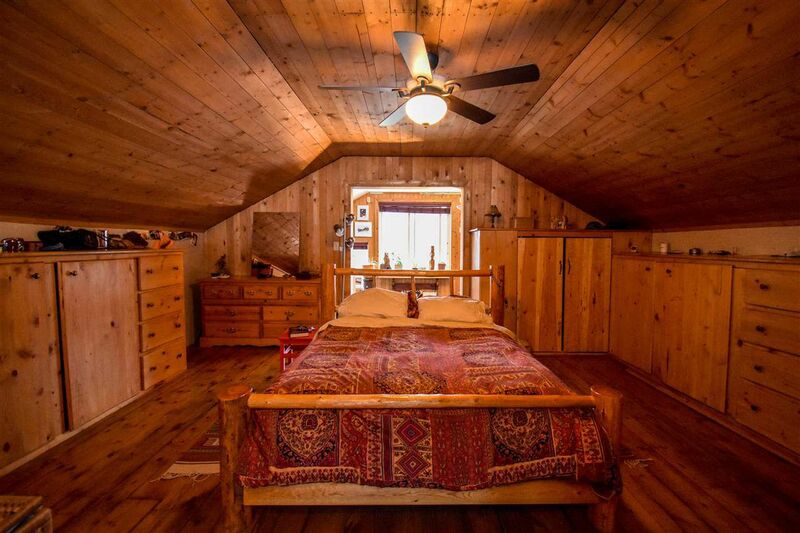 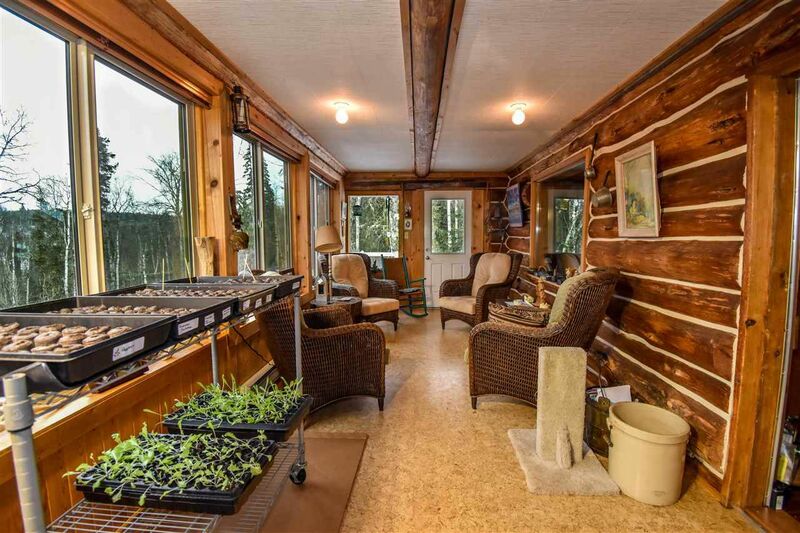 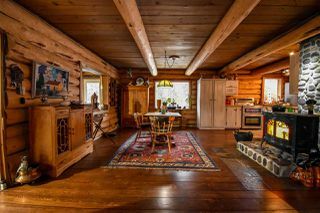 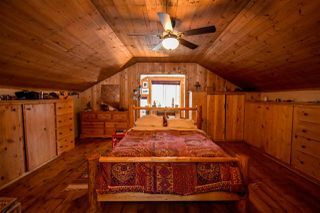 Fully renovated 2 bdrm log home has his/her studio/offices on either end of master bedroom, beautiful wood floors, and a sun room [as well a 3rd bdrm can easily recreated]. 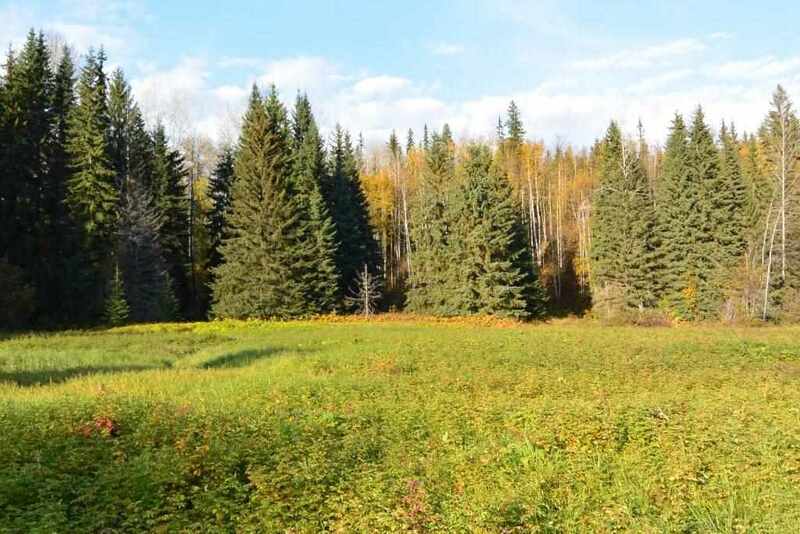 Great views, clean air, good farmland, trails through the mixed forests and through bordering Crown Land to the Bulkley River. 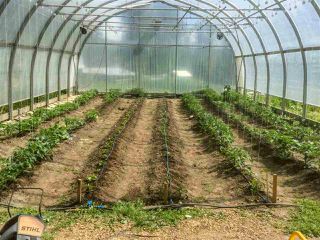 Excellent water supply from drilled well. Barn has 3 levels and attached 3 bay storage, large greenhouse, outdoor kitchen, chicken coops, new root cellar and farm stand building. 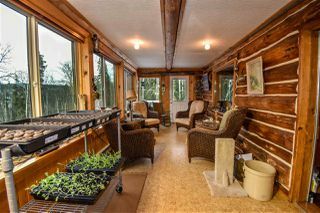 Hwy 16 access is good for veggie customers, the train is nearby but please come listen for yourself, as the situation makes everything remarkably quiet.